Faswall Custom Home Receives LEED for Homes Platinum Certification - ShelterWorks Ltd.
A Faswall Custom Home just received its LEED for Homes Platinum Certification, which is the highest level of sustainability in the program. 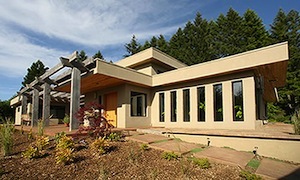 The house, called the “Chocolate Home”, received its name in honor of the homeowner’s love of dark chocolate and passion for sustainable living. The New-century custom home designed by Paolo Design Group takes on a clean-line Tuscan style adapted to Northwest living –- endless pool included! 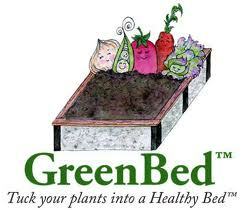 Categories: LEED Certification, News & Events Leave a comment ?